*Note - For third party subscriptions or services, please contact the dealer for more information. * This SUV gives you versatility, style and comfort all in one vehicle. You deserve a vehicle designed for higher expectations. 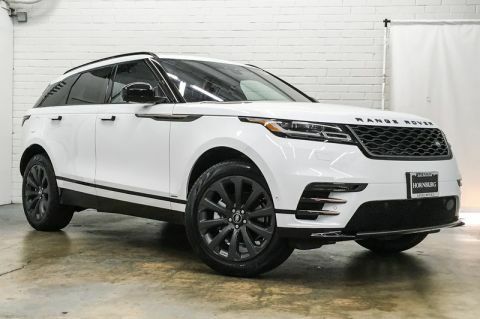 This Land Rover Range Rover Velar delivers with a luxurious, well-appointed interior and world-class engineering. 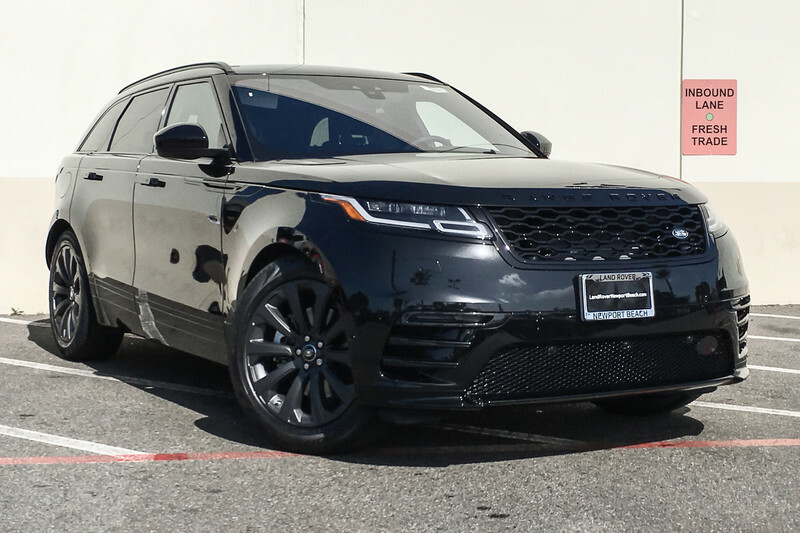 At home in the country and in the city, this 2019 4WD Land Rover Range Rover Velar R-Dynamic SE has been wonderfully refined to handle any occasion. Smooth steering, superior acceleration and a supple ride are just a few of its qualities. 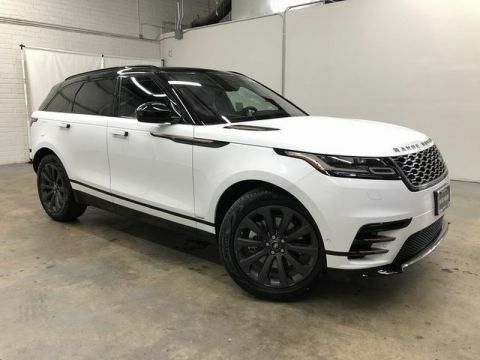 Added comfort with contemporary style is the leather interior to heighten the quality and craftsmanship for the Land Rover Range Rover Velar Where do you need to go today? 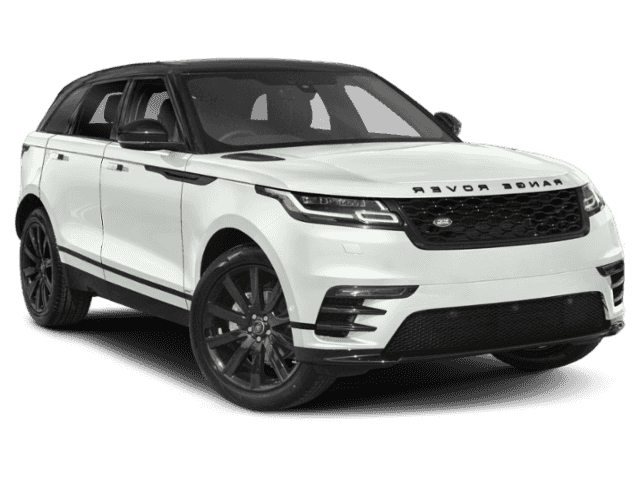 Just punch it into the Land Rover Range Rover Velar on-board navigation system and hit the road.